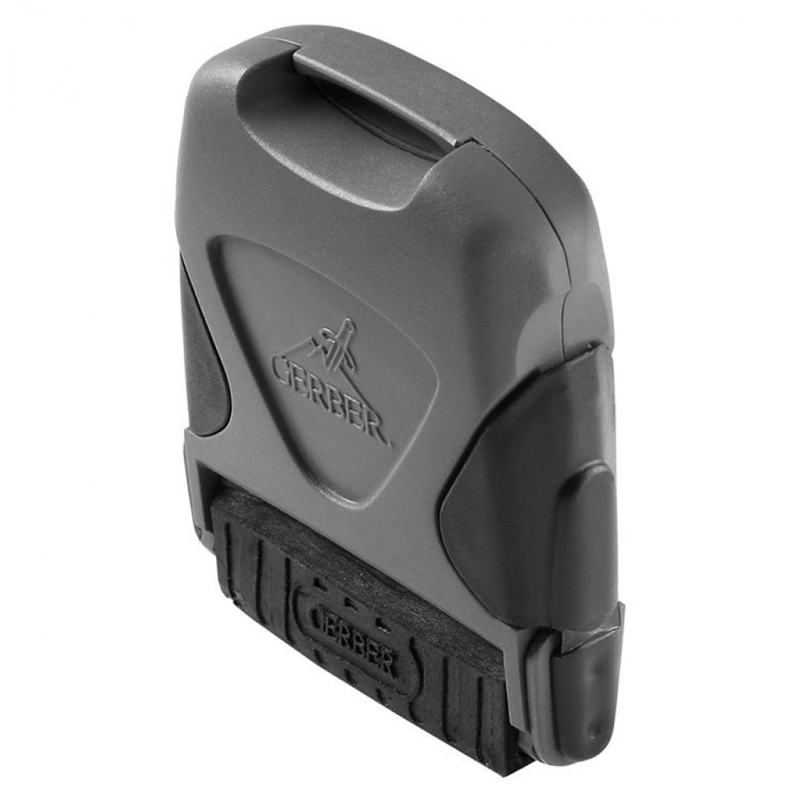 Gerber 22-41847 DF8 Sharpener is a tool which is used to improve the sharpness of the blade and ensure that it works smoothly as before. Buying a sharpener is worth because from time to time you will feel its need. Therefore, if you use knives you will certainly understand the need of a sharpener and what could be a better choice than the Gerber tool. Its price is really cost effective and will fit in your budget as well. 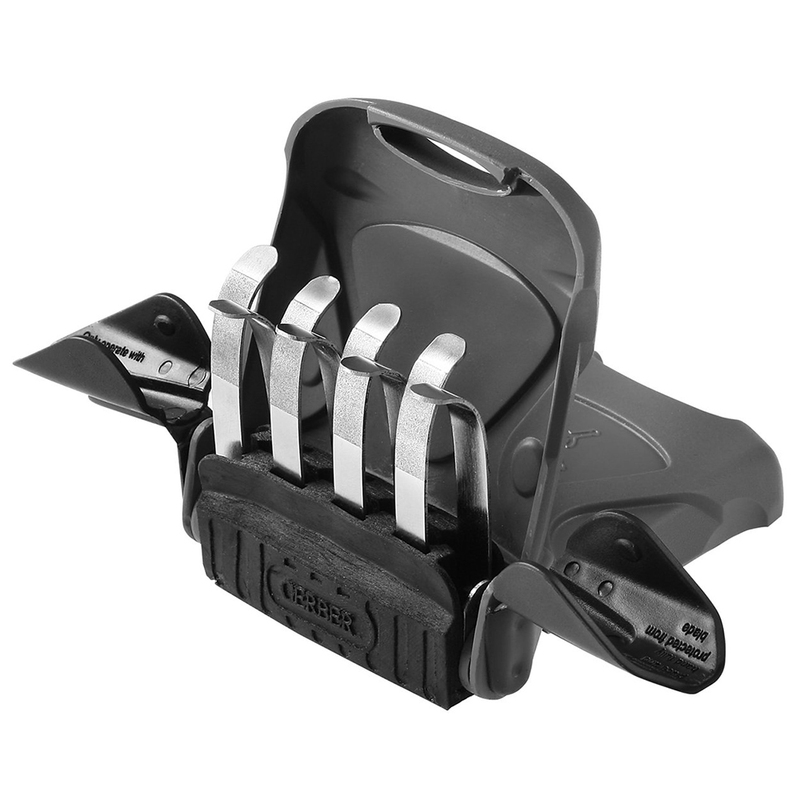 So if you are looking for an excellent tool to keep your knife in good condition, this option is fruitful and worth too.